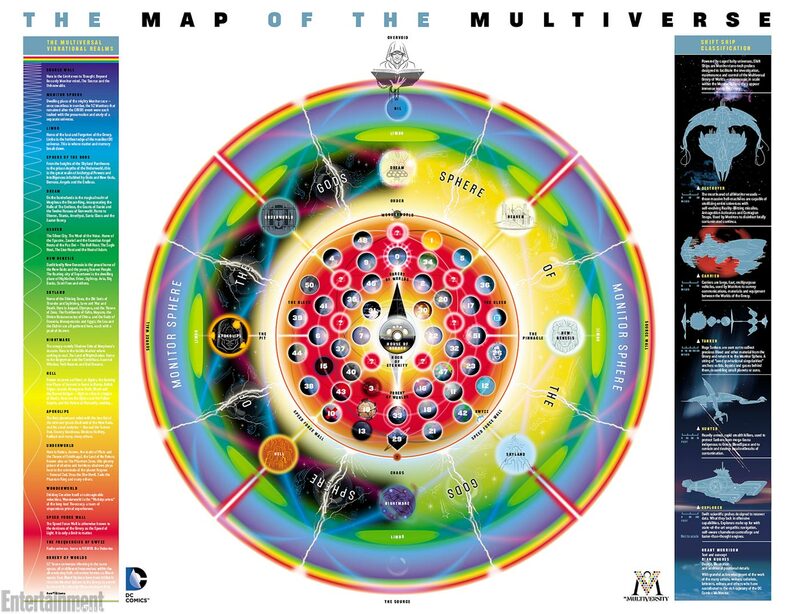 Interesting look at DC Universe. This entry was posted in Uncategorized by Neptune Comics. Bookmark the permalink.